Our first annual Strawberry Festival at the farm! All of our farm attractions and baby animals will be ready for you to enjoy … plus the new Hen House, Pheasant Palace, Duck Dynasty & Hamburger Garden! For sure, there will be strawberry lemonade, strawberry cheesecake fudge, strawberry popsicles, and more! Plus — strawberry pancakes with whipped cream at the Calf-A (10-11am only) The Calf-A will be also serving up hot pepperoni pizza, hamburgers, footlong corndogs and more!! Fresh picked strawberries, blanched & frozen vegetables, frozen blackberries, blueberries & peaches will be available to purchase! 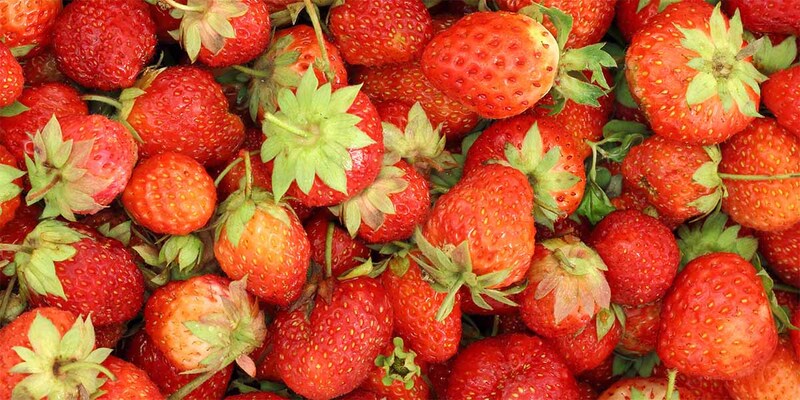 Strawberry Festival: Saturday & Sunday, April 6-7.